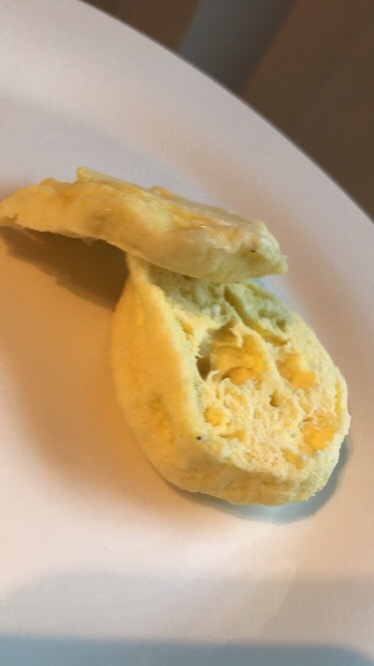 One of my followers asked me to come up with some low carb breakfast options. 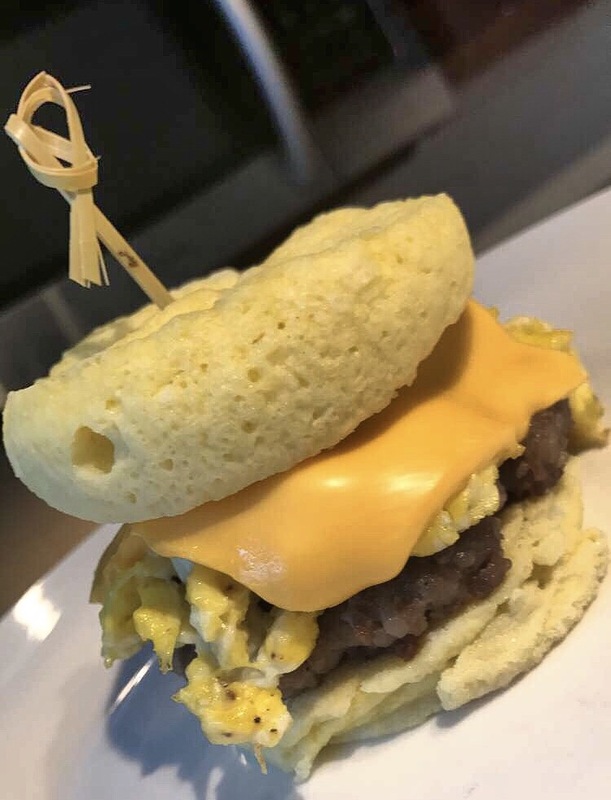 The first thing that popped into my head was a low carb breakfast sandwhich. 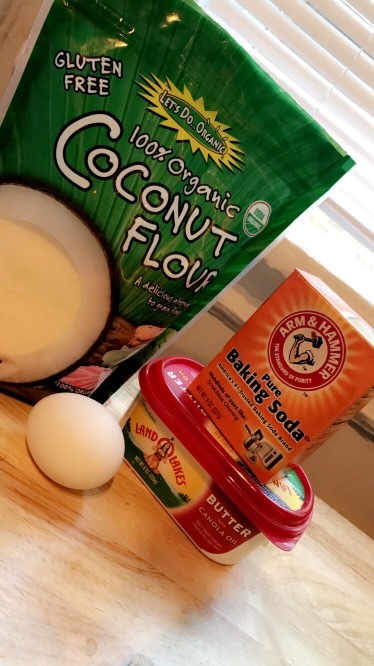 Easy to make in less than 2 minutes, try my easy recipe today. 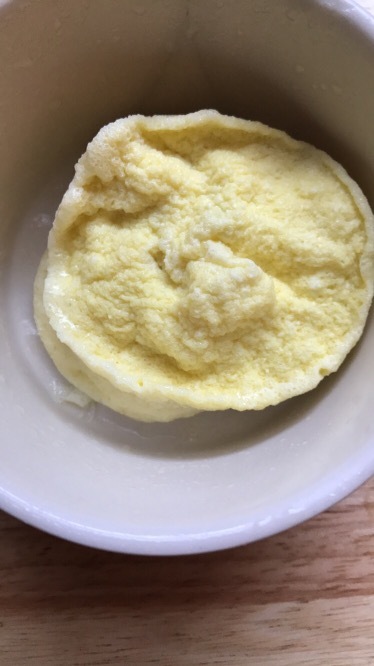 In a bowl combine 1 egg, flour, baking soda, and salt. Mix well. Butter a ramekin or a small round bowl, pour bread mixture into bowl and microwave on high for 1.5 minute. Remove bowl from microwave, allow to cool off for 30 seconds. Using a spatula, round the edges and remove the bread from the bowl, slice in half and place aside. In a pan prepare your egg the way you like it, either scrambled, sunny-side up, or fried. Also fry your sausage or bacon and set aside. Now its time to build your sandwich, use one piece of bread as the bottom layer, place your sausage then eggs on top. Layer with the slice of cheese next and then 1 more piece of bread. This meal is Keto approved. P.S- If you are not following the keto diet and you want to cut some of the fat out, try these next tips. Use egg whites for you eggs in the sandwhich, replace cheese with 1% fat mozarella cheese, or use turkey sausage of turkey bacon.